For veterans, medically releasing military members, and their families. The Royal Canadian Legion Branch 155, Wedgeport is hosting a free winter recreation activity day at beautiful Ellenwood Provincial Park to kick off the New Year! 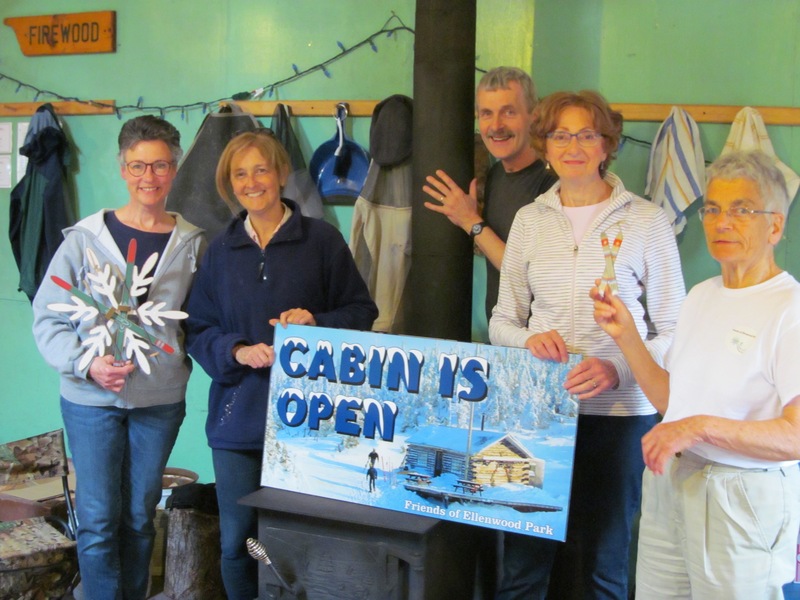 Take an easy hike around the Park, enjoy a roaring bonfire or cozy up by the wood stove in the ski cabin. 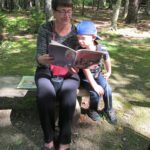 An information talk will follow from the Greenwood Military Family Resource Centre’s Veteran Family Program Coordinator. 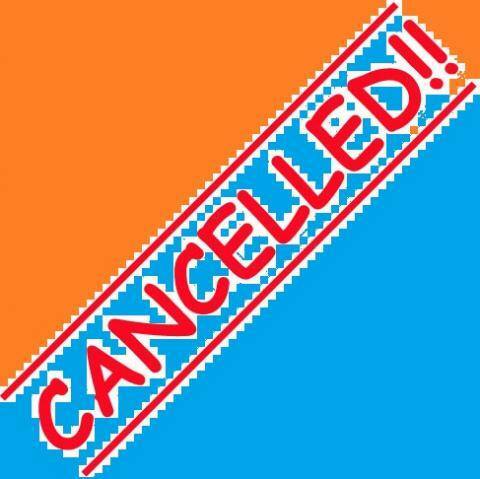 CANCELLED due to weather. We’ll keep trying! 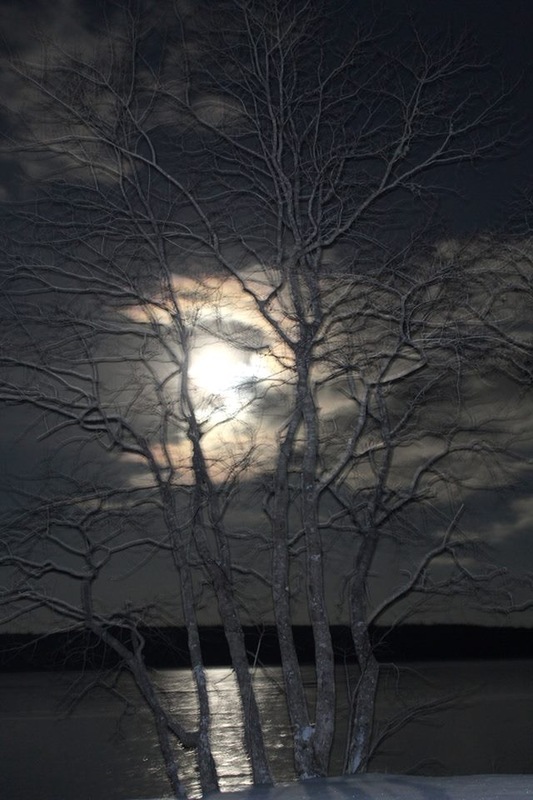 Join the Friends of Ellenwood Park on Sunday, January 20th for a special hike under the full moon! 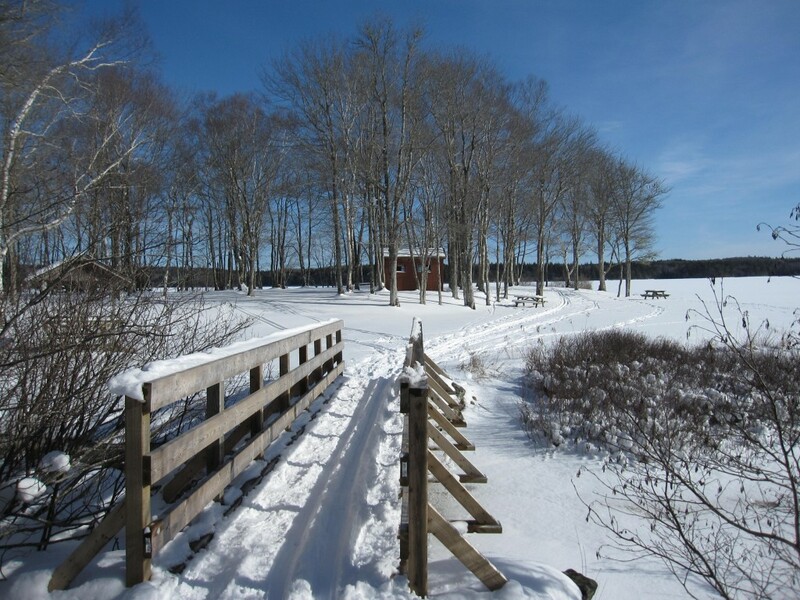 Meet your hike leaders from Yarmouth Recreation at the Park gate at 7:00 p.m. for a leisurely 2 hour hike. 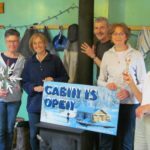 Warm up with a hot chocolate at the ski cabin (until 9:00 p.m.) Enthusiasts may want to stick around for the total lunar eclipse, which will start at 11:30 p.m. and end around 2:00 a.m. on the 21st. Dress for the weather and check back here for last minute updates before heading out. The cabin will be open from 1:00 – 4:00 this afternoon for limited skiing. The snow is skiable, but thin enough that skis bottom out on asphalt and gravel surfaces. Folks skiing in from the parking lot are advised to walk down instead and to avoid the 2 campsite loops entirely for that reason. There’s plenty of good surface along the lakefront! It’s COLD out there – so dress for the weather. Thick, warm socks and gloves or mitts are a MUST. The showers we had hoped for were supposed to be METEORS not the wet kind! Oh well… This event will, regretfully, have to be cancelled, but it gives me the perfect opportunity to wish each and every one of you a very happy and memorable holiday with those you hold most dear. No matter how you celebrate, may to it be joyful, and may the New Year ahead bring health and prosperity your way. 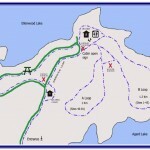 Never tried a night hike before? Well now’s the perfect opportunity! 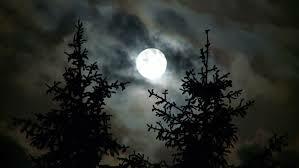 Tonight, November 23rd there will be a full moon shining down on Ellenwood Park. The Friends of Ellenwood Park will meet everyone at the Mood Road gate at 7:00 pm for an easy 6 km hike around the Park (’til about 9:00pm). It’s a great chance to practise your night photography skills or just to enjoy the moonlight. Parents are encouraged to bring the kids, but be mindful of the demand on little legs. Stop in and warm up at the ski cabin before heading back to your car. PLEASE SIGN IN AT THE PARK GATE UPON ARRIVAL. Warm clothing and proper footwear are important for a good experience and you can bring a flashlight along – just in case. 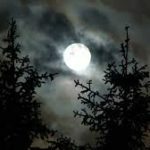 Posted in Past Posts	| Comments Off on Another full moon hike! will go ahead as planned for all of you optimists out there. 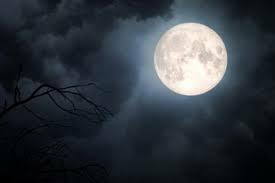 We might not see as much of the moon as we’d like, but we’ll hope for the best! See you at 7:00! 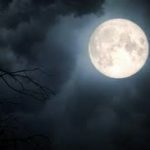 On Wednesday, October 24th there will be a full moon shining down on Ellenwood Park – just the perfect time for a fall hike! 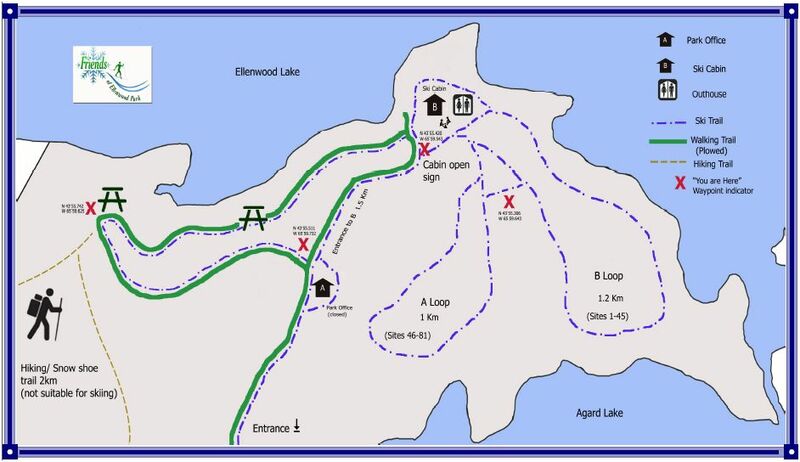 The Friends of Ellenwood Park will meet everyone at the Mood Road gate at 7:00 pm for an easy 5 km hike around the Park (’til about 9:00pm). 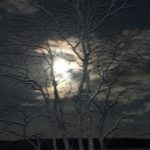 It’s a great opportunity to practise your night photography skills or just to enjoy the moonlight. Parents are encouraged to bring the kids, but be mindful of the demand on little legs. Warm clothing and proper footwear are important for a good experience and you can bring a flashlight along – just in case. Like all of our events, this is weather dependent so check back here or on our Facebook page for last minute changes or updates before heading out. Last Marshmallow Roast of the Season! 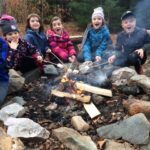 The Friends of Ellenwood Park final CAMPFIRE and MARSHMALLOW ROAST of the season. Posted in Past Posts	| Comments Off on Last Marshmallow Roast of the Season! Second campfire and marshmallow roast! 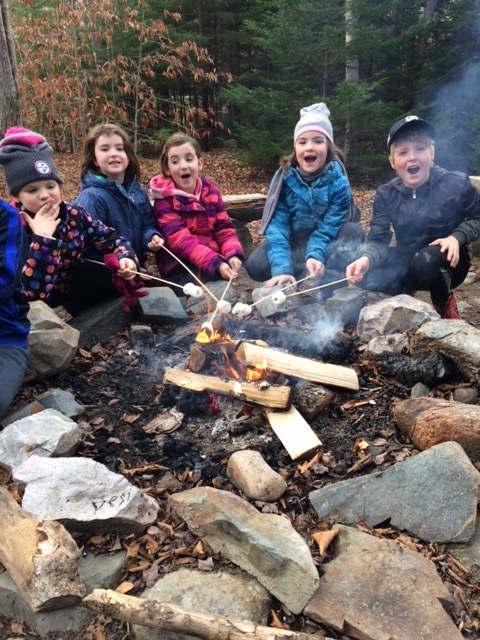 Join the Friends of Ellenwood Park for our second CAMPFIRE and MARSHMALLOW ROAST of the season. Come and experience a classic Canadian outdoor tradition beside our beautiful lake! 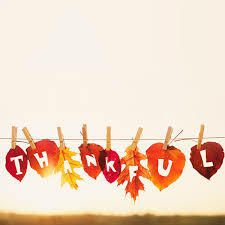 It’s a wonderful way to begin the Thanksgiving weekend together with the kids or grandkids. The fire pit is right across from the ski cabin and children’s playscape and the Park gate will be open. Newcomers to the area are most welcome. Marshmallows (halal) and toasting sticks will be provided. 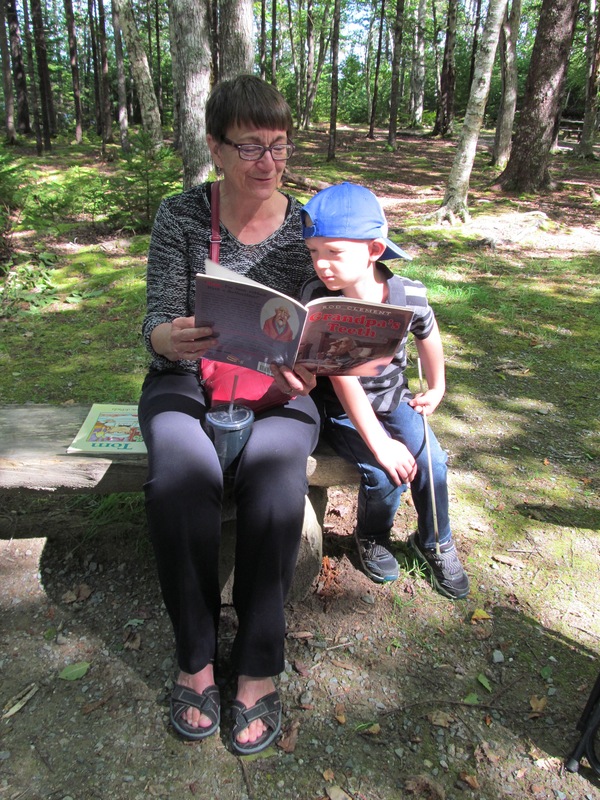 Bring a story to share and be sure to bring the whole family! Posted in Past Posts	| Comments Off on Second campfire and marshmallow roast!